So what? I just started! 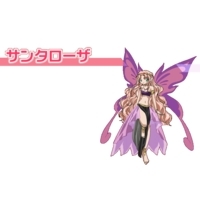 Santa Rosa is a character from the video game Galaxy Angel.